Educate childbirth professionals on the benefits and proper use of the peanut ball! At Premier Birth tools, we are passionate about providing the best tools for childbirth professionals to be successful in helping their clients and patients achieve satisfying childbirth experiences. One of our favorite tools is the Peanut Ball. We have had great success with our Peanut Ball Ambassador program, and we are now launching our Peanut Ball Trainer program! 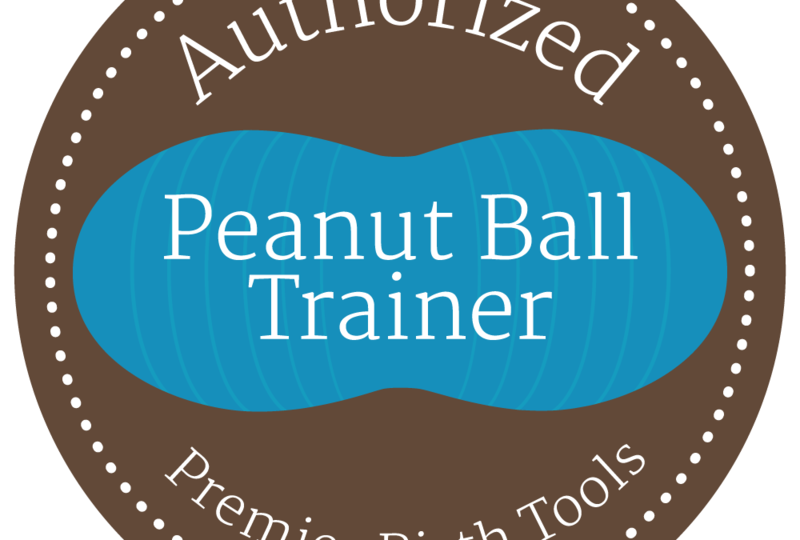 What is an Authorized Peanut Ball Trainer? 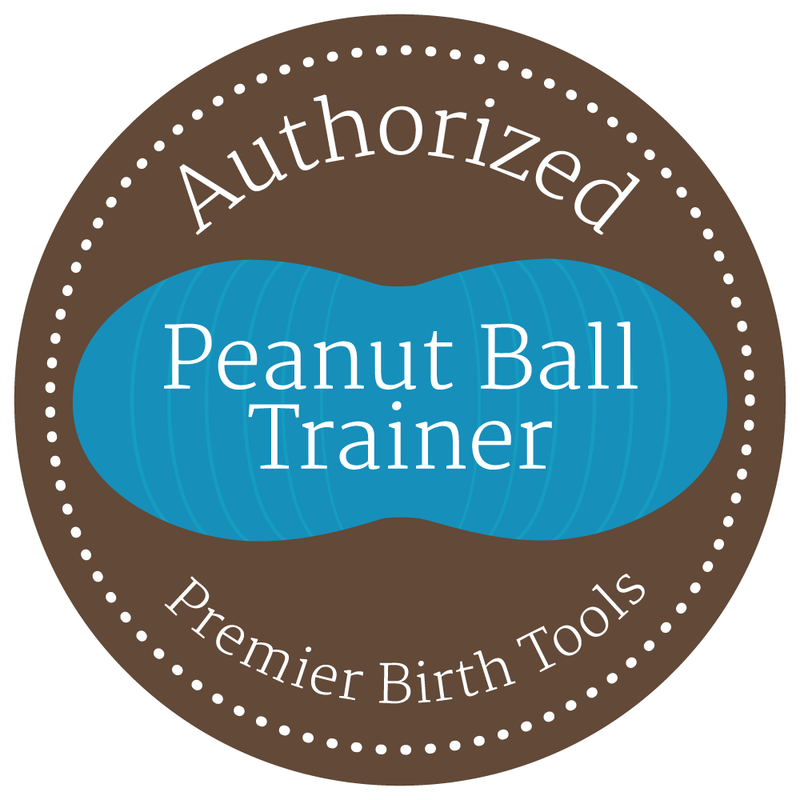 An Authorized Peanut Ball Trainer is a doula trainer, a nurse educator or a childbirth educator. The trainer has an educator background certification. They have also gone through a training course and process to learn how to teach the correct use of the peanut ball by Premier Birth Tools. They will receive a discount on all products in the store. At the completion of the course, they will receive a certificate and an Authorized Peanut Ball Trainer logo for their website. They MUST be a Peanut Ball Ambassador first in order to become an Authorized Peanut Ball Trainer. What will you learn in the Peanut Ball Trainer course? 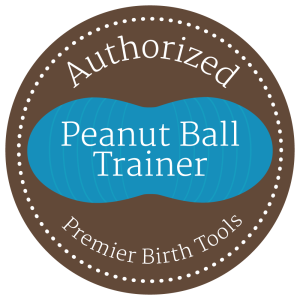 Get certified to become an Authorized Peanut Ball Trainer! In order to become a Peanut Ball Trainer, you must be a Peanut Ball Ambassador first. If you have not completed this step, start here with the Peanut Ball Ambassador application. If you have already completed that, you can head on over to the store and purchase your Authorized Peanut Ball Trainer Course and Certification!